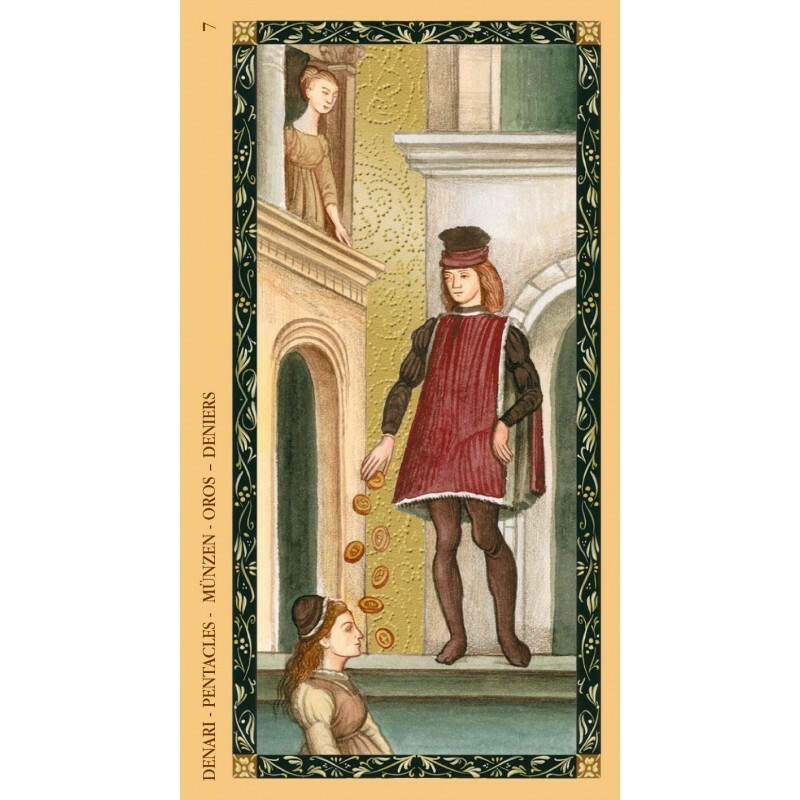 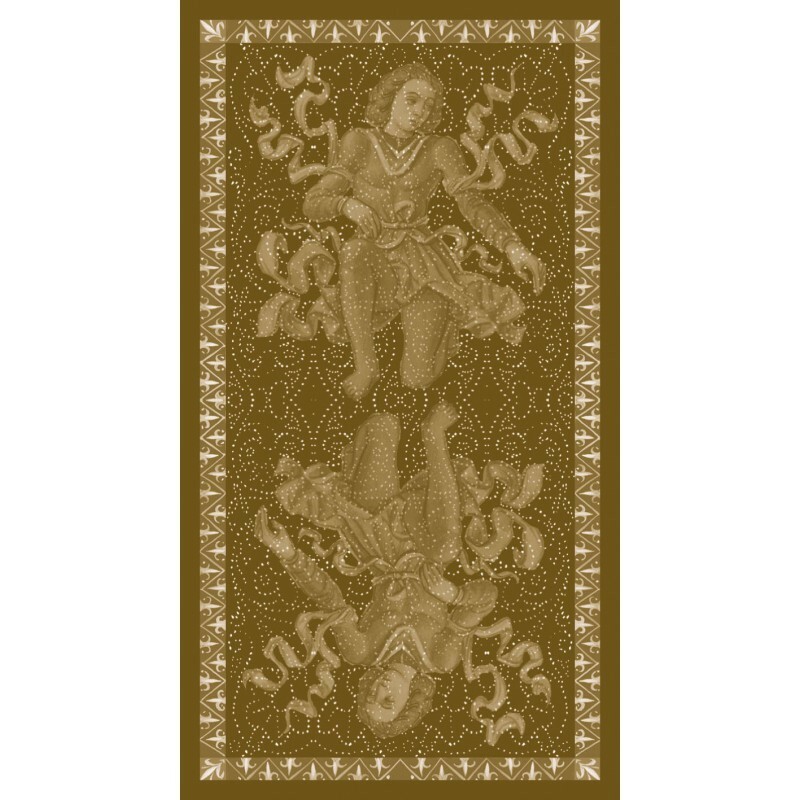 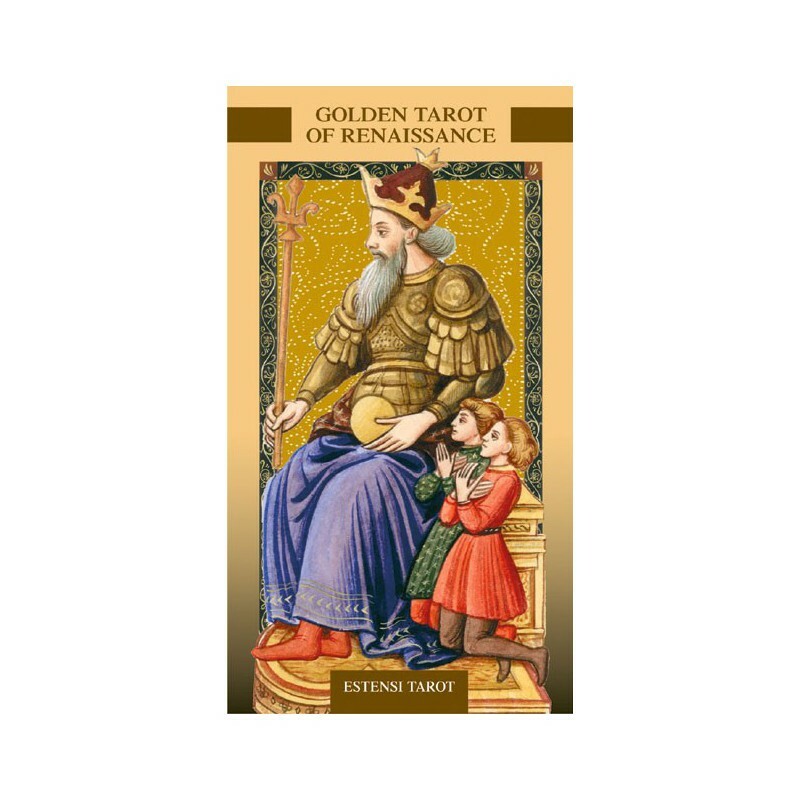 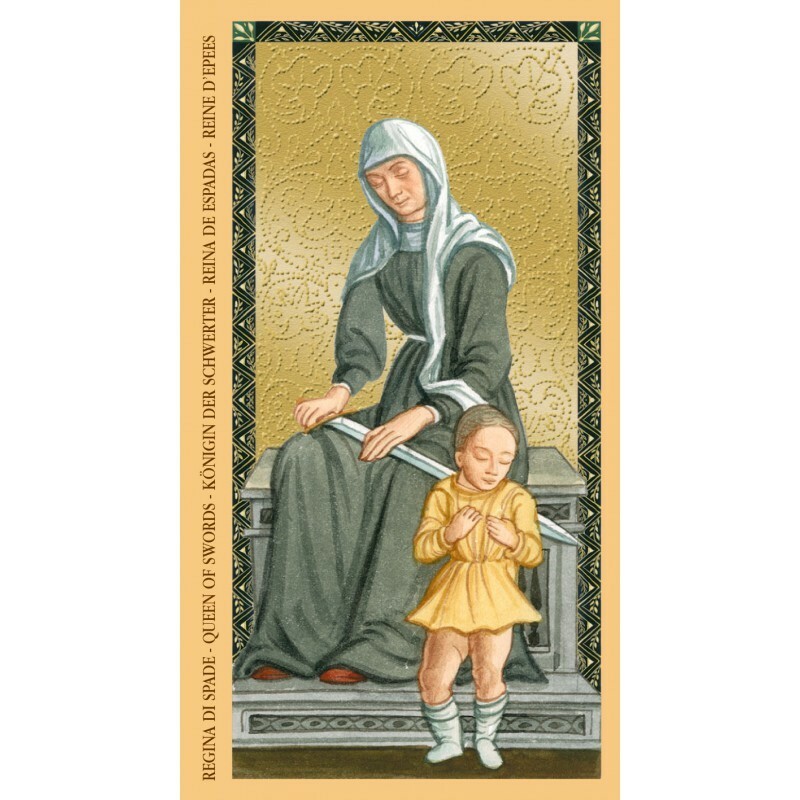 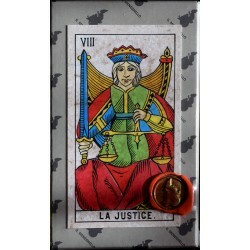 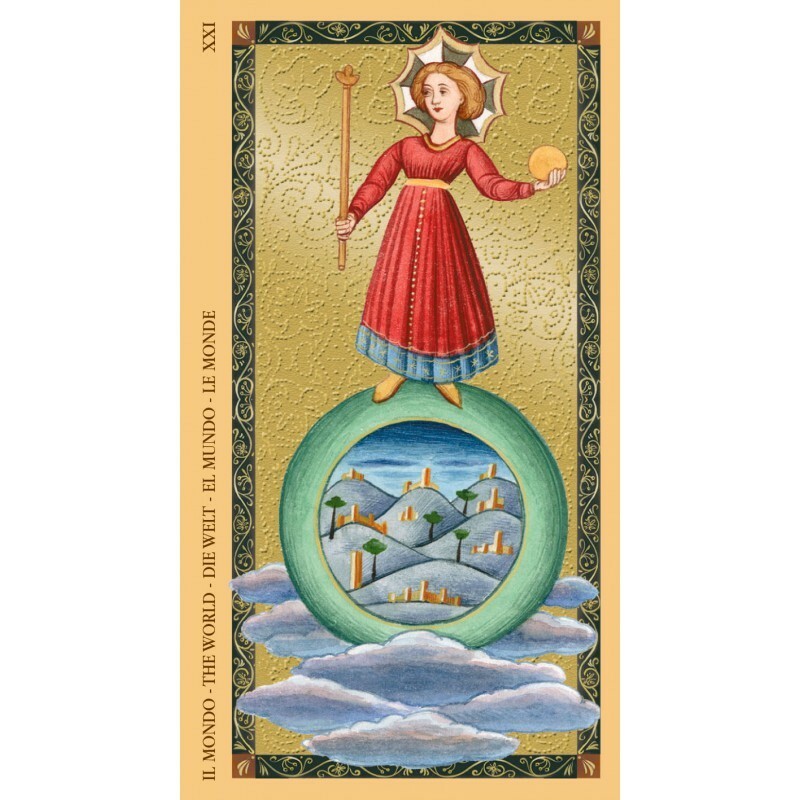 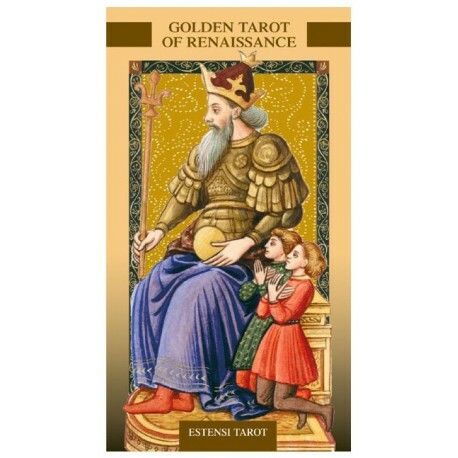 Golden Tarot of Renaissance - Tarot Bulgaria ltd. 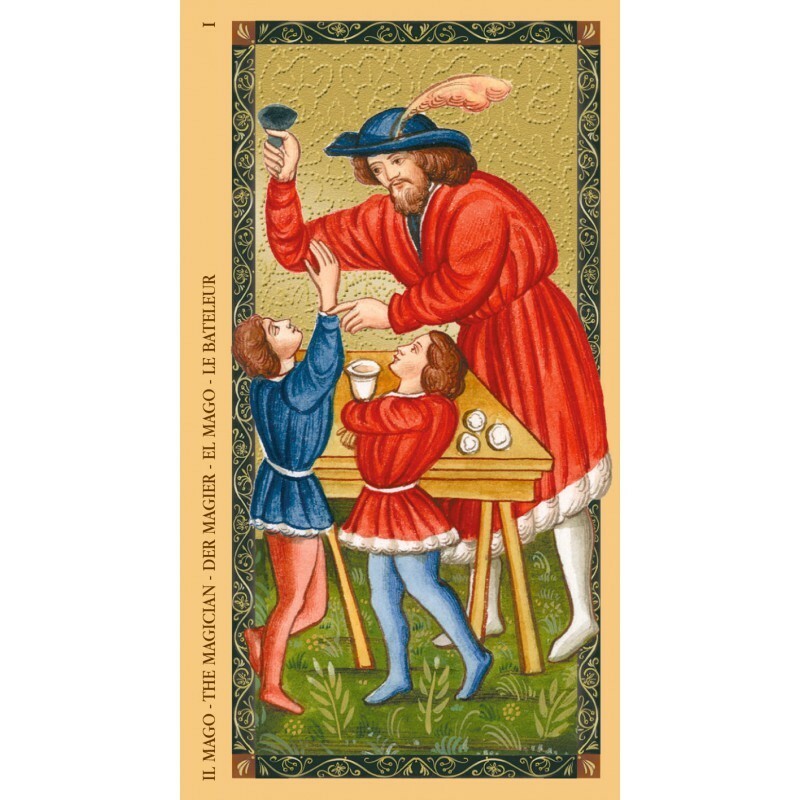 The antique deck of Charles VI, commonly known as the Estensi (Este Duchy) Tarot, is proposed here in its entirety, thanks to careful, in-depth historical and artistic research. 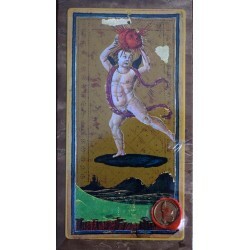 A very valuable work featuring embossed water-colored cards enriched with golden laminate.